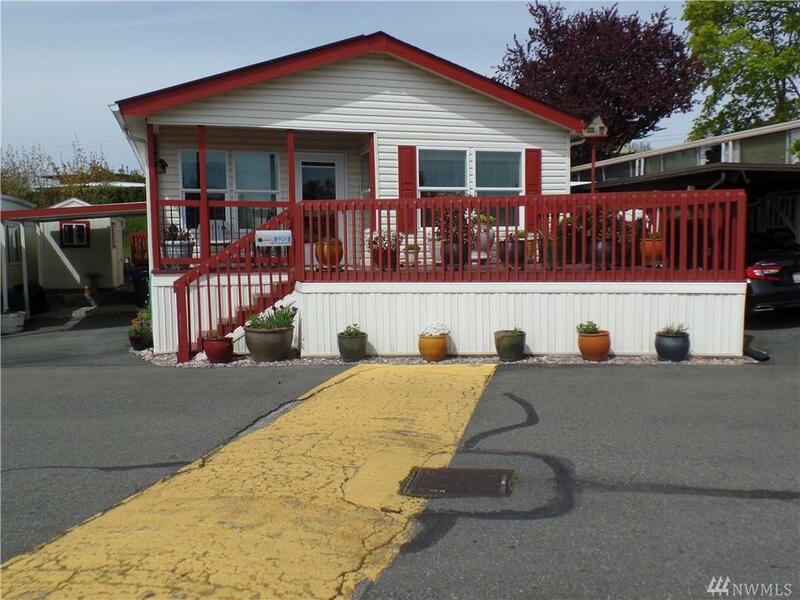 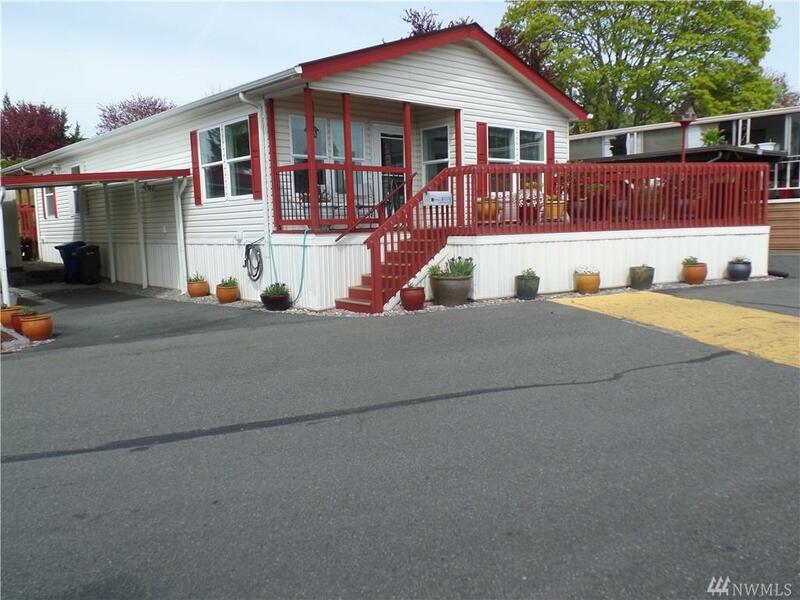 Live in the SENIOR 55+ Gated Park w/private access to Bow Lake.2007 Liberty Doublewide home w/2 bedrooms,2 baths, full kitchen incl:all appliances & eating bar + dining area,separate laundry w/full sized washer & dryer.Living room & dining area.Ceiling fans,vaulted ceilings. 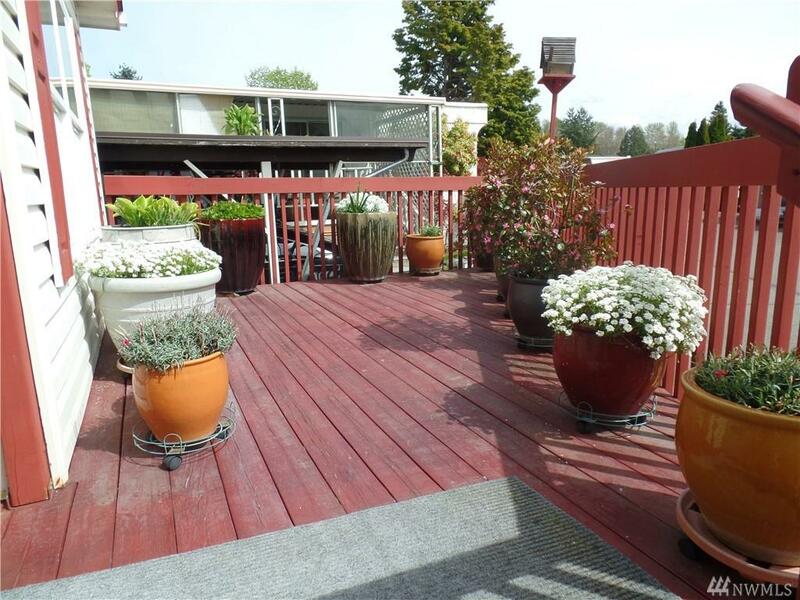 Great cedar deck in front w/room for flowers.Master bedroom has private deck & 3/4 bath.Forced air gas heat w/Trane A/C. 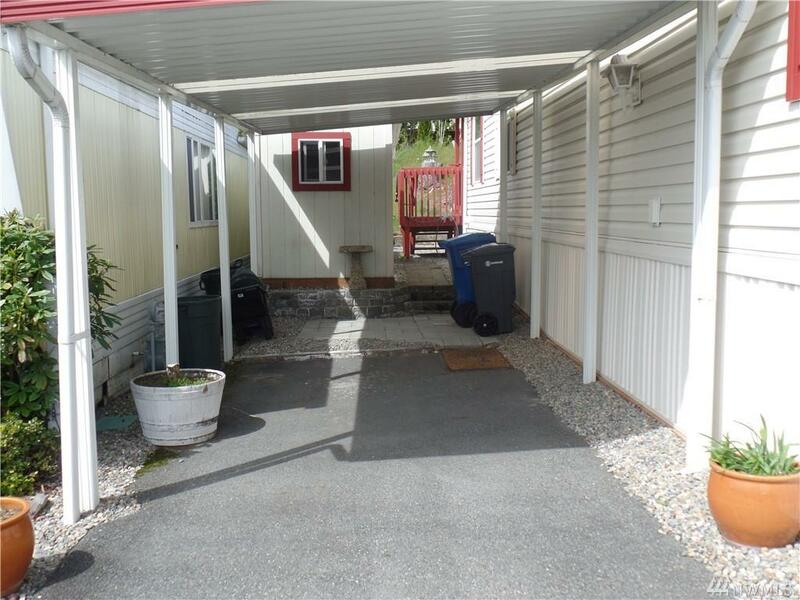 Carport w/shed.Community clubhouse w/private access to Bow Lake.Close to Light Rail,Shops & Airport.